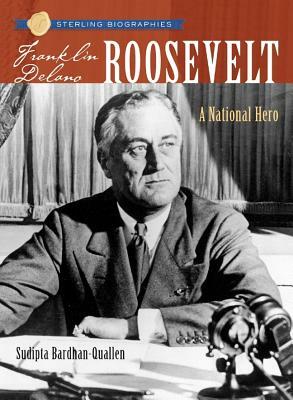 Franklin Delano Roosevelt was the only four-term President in American history, and the man who fearlessly guided the United States through both the Great Depression and the Second World War. Although left partially paralyzed by polio, he persevered and became a powerful leader during a difficult period in U.S. history. This fascinating biography captures all the drama of F.D.R. 's life and times: his privileged, but somewhat lonely childhood; his marriage to Eleanor, who opened his eyes to social injustice; his introduction to public office; his struggle to stay in politics in spite of his physical disabilities; and the daunting task of being President in a time of national and global turmoil.